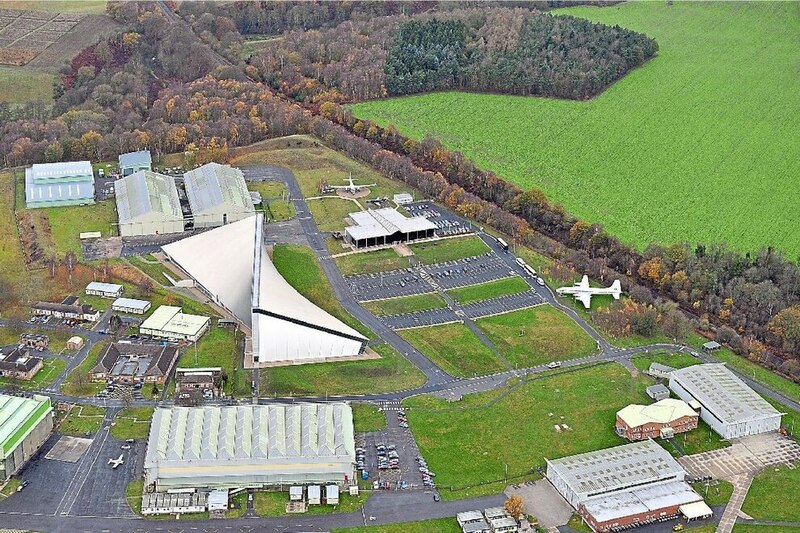 Plans are in the pipeline to build the academy at the air base in the hope of supplying a regular stream of skilled staff to the world’s leading airlines. The only other academy of its kind was opened in Norfolk in 2017, and it is hoped about 20 will eventually be created across the UK. The project is being led by the Aviation Skills Partnership in collaboration with Telford College, which is launching a new series of aviation engineering courses in September. The programme has been created to meet an urgent need for skilled engineers to work in the commercial and military airline industry. Simon Witts, founder of the Aviation Skills Partnership, said: “The world has a critical need of aviation people now. The UK has always been leading that and we have relied too much on the military training systems over the last 30 to 40 years. “It won’t become automated in the same way the Jaguar Land Rover plant down the road is pretty automated. Aviation for a long time to come will rely on people. Not just engineers but baggage handlers, dispatchers, cabin crew – all the people that make the industry run. 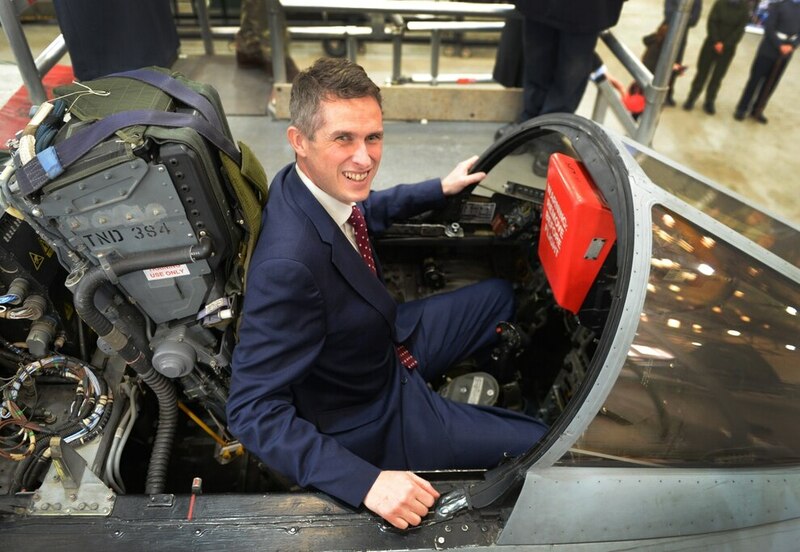 “We plan to build an academy at Cosford that will be like a finishing school. Ryanair and British Airways are looking to recruit from this programme. They are aware of it and like it. It is estimated that, across Europe alone, around 132,000 new technicians will be needed between now and the year 2037 to work on the maintenance of aircraft. Mr Witts added: “We are really excited with how things have progressed so quickly. It is less than a year since we started discussions with Telford College. “Forty or 50 years ago we had a rich heritage of providing skilled people and for whatever reason we have stopped training people we need. “We need to train people in military and civilian careers. If you want to get young people into aviation, they need to know there are a range of occupations to move into. 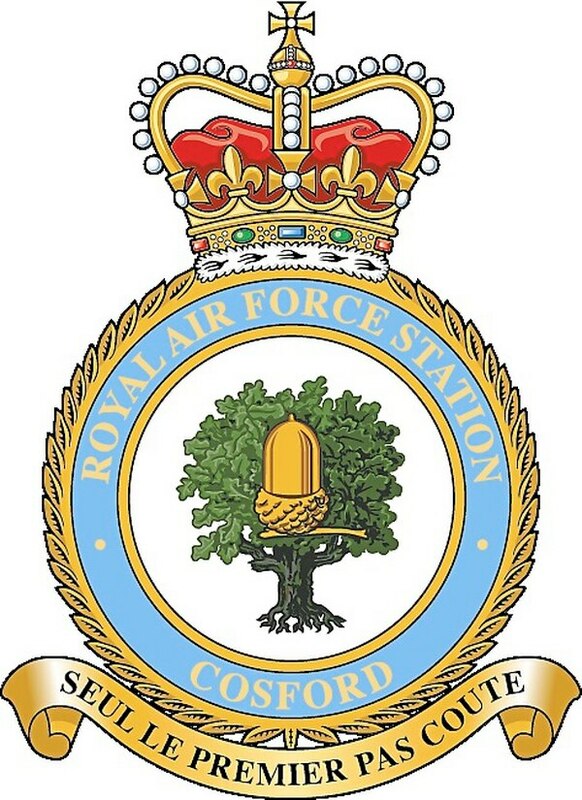 RAF Cosford was hastily knocked up in 1938. The need for a new RAF base close to the industrial heartlands of the West Midlands was identified by the mid-1930s, following Hitler’s rise to power and the earlier breakdown of disarmament talks between France and Germany. Today the station focuses on technical training for RAF engineering officers, aero engineers and communication technicians. It is home to the Defence School of Photography, the RAF School of Physical Training and the University of Birmingham Air Squadron is also based at the site. 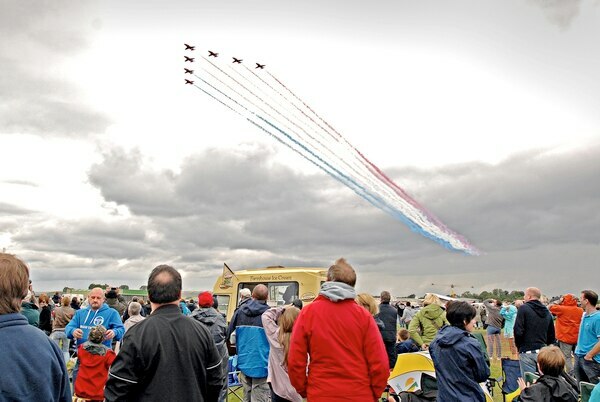 It is also the home of an RAF museum and the annual RAF Cosford Air Show, which regularly attracts 50,000 people. 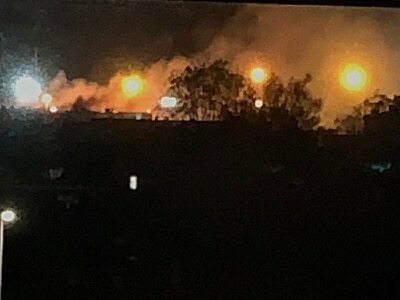 The base had previously been under threat from plans to site a £121 million Defence College of Technical Training at RAF Lyneham near Swindon, which would have been used by the Army, navy and RAF. But these were later scrapped. If plans for the new training academy are passed it is hoped the future of the base would be further secured. Mr Witts said: “We’re not far away from what people claim to be the home of British aerospace. There is still a lot of aerospace in the West Midlands – we’ve got Airbus just up the road. “You’ve got Birmingham Airport, East Midlands Airport, obviously Manchester is not far. This is an important area to establish this kind of network in. “We hope companies will see this as a big area for aviation and we want to become a part of it and move in. Cosford is a great magnet for its world-renowned status as an engineer centre. Mr Witts believes the current shortage of staff in the aviation industry is as a result of an over reliance on the military to train people. He said: “We trained 200,000 people in World War II and a lot of them moved into aviation afterwards. They carried on until they retired but we have not kept it up and renewed it. There has been an assumption that it will be sorted out but we have lost a national training academy. “You imagine a national health service without a training system? The same is happening in aviation and there is a critical shortage in all areas of the industry. Mr Witts added: “We think there is a need for about 18 to 20 nationally-fed by hubs in town centres, city centres, colleges etc, fed back into the primary schools, which we think will then restore the UK back to the position it needs to be to feed the world. Aviation Skills Partnership was established in 2013, dedicated to transforming the approach to aviation skills. It works with over 200 partners, including educators, training providers, government, employers, charities, and other institutions.